After quite a bit of tweaking by myself, Mortal Kombat: Armageddon is now back online for PS2! 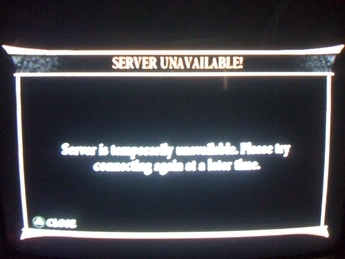 The online server for Mortal Kombat: Armageddon for PS2 remains online, maintained by GameSpy. Somewhere along the line, it seems that GameSpy changed the permissions of some of the MK: Armageddon related content on their servers, making them non-accessible to outside requests. This included a script which fetches the current date that the player is logging in, which is required for connecting to the online lobby. 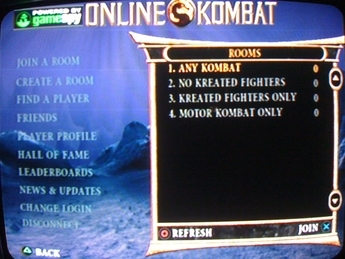 What I have done is reproduced these files so that players are seamlessly able to connect to Mortal Kombat: Armageddon online! Being that the online servers for all Original Xbox games have been terminated, this is the only way to play Mortal Kombat: Armageddon online! 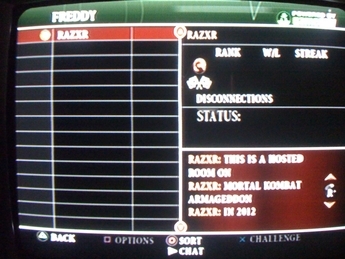 Special thanks to FreddY for re-enabling online play for Mortal Kombat: Armageddon.